MOTOR ENGINEER provides high level technical consulting services for the electric motor and generator design market worldwide. Our ambition is to render the state-of-the-art in this field ubiquitous and accessible to everybody. We draw on decades of experience and know-how with our engineers and our premium partners and suppliers across Europe and the world. 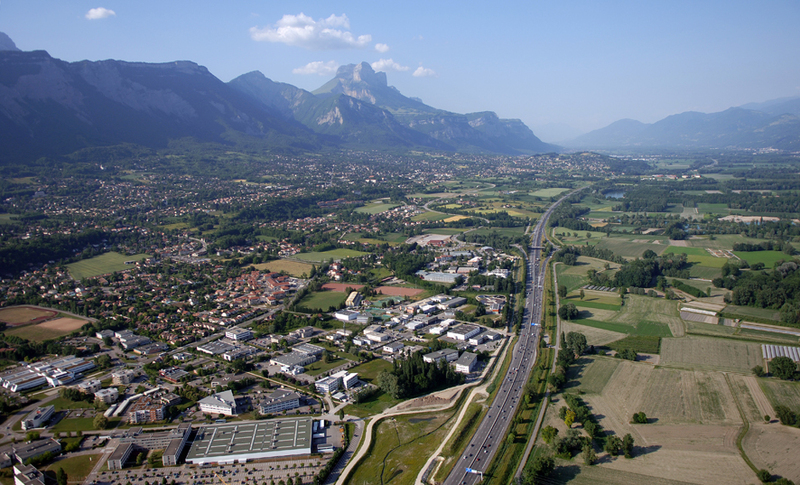 MOTOR ENGINEER is based in the research oriented area 150km south of Geneva in the French Alps. MOTOR ENGINEER has been officially accredited by the French Ministry of Research as organization capable of executing R&D work for third party companies. 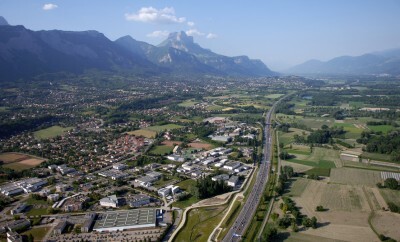 This R&D work is subject to tax credits (« Crédit d’Impôt-Recherche ») under certain conditions. The accreditation is valid for the years 2012, 2013 and 2014. 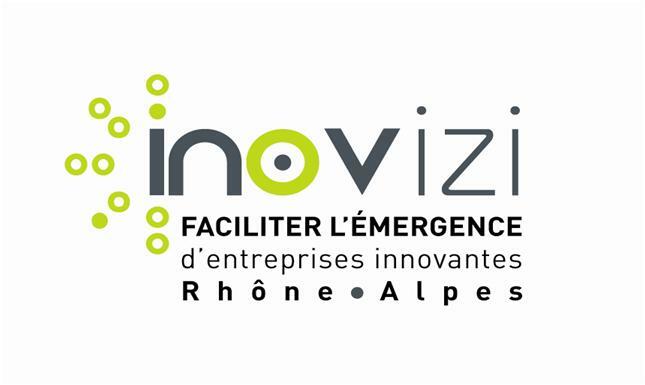 MOTOR ENGINEER is innovation prize winner 2011 within the Réseau Entreprendre® Isère (part of French national SME support network) as well as of INOVIZI (Rhône-Alpes regional innovation financing).